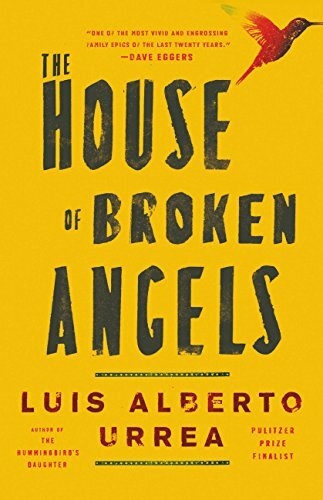 NATIONAL BESTSELLER * From a Pulitzer Prize finalist comes a powerful and unforgettable portrait of one Mexican American family and the American dream. 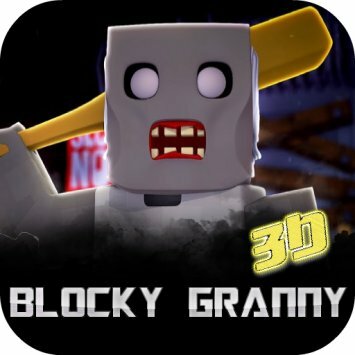 Blocky Granny Horror House 3D is a game in which you are awaited by terrible adventures with the most famous grandmother of Granny. The game is made in the style of pixel art, with many mysterious textures and objects. Let’s see if you can escape from a terrible grandmother, using all the puzzles, tips, and keys to the doors. You have 5 days to survive and survive!